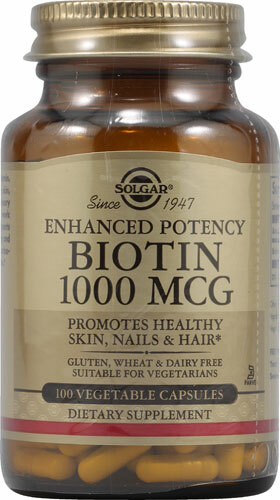 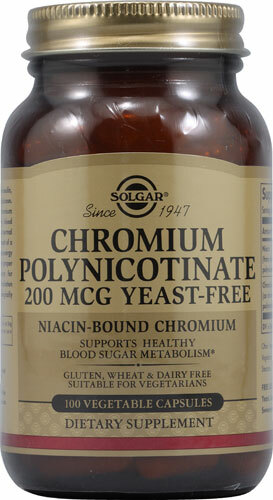 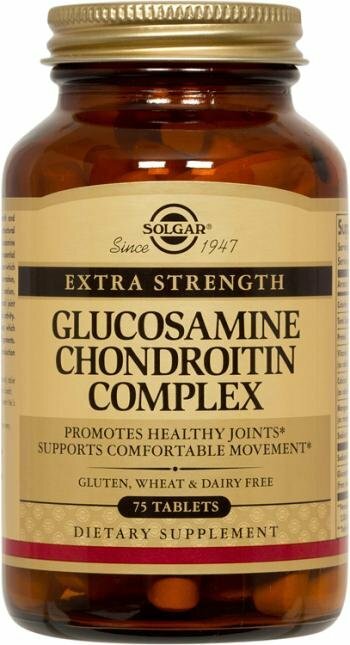 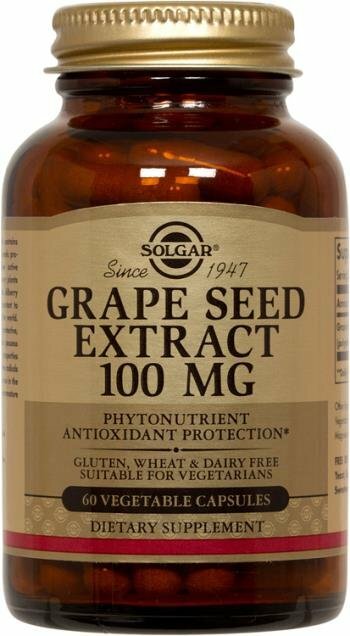 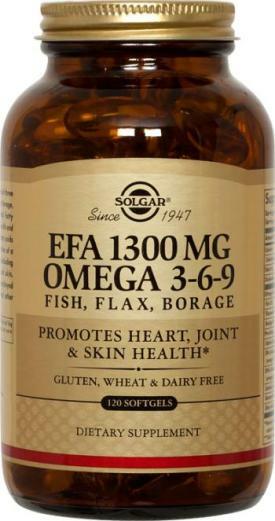 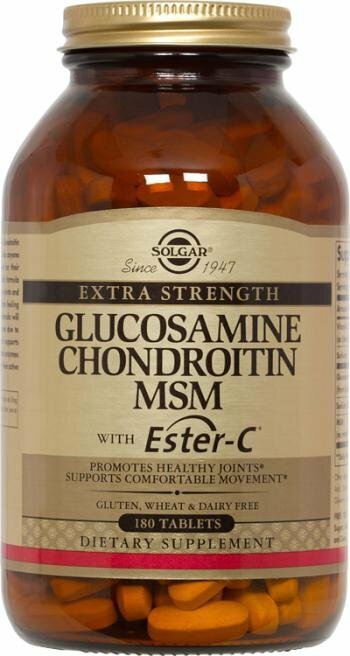 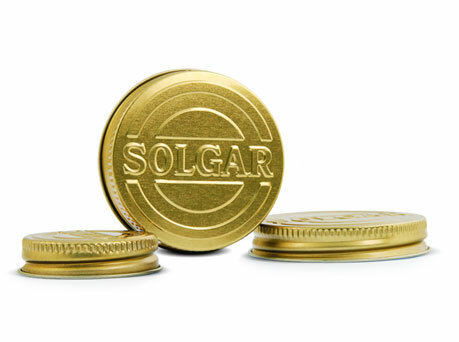 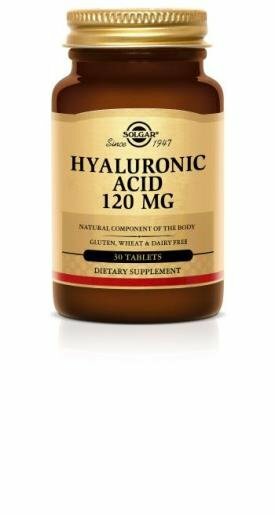 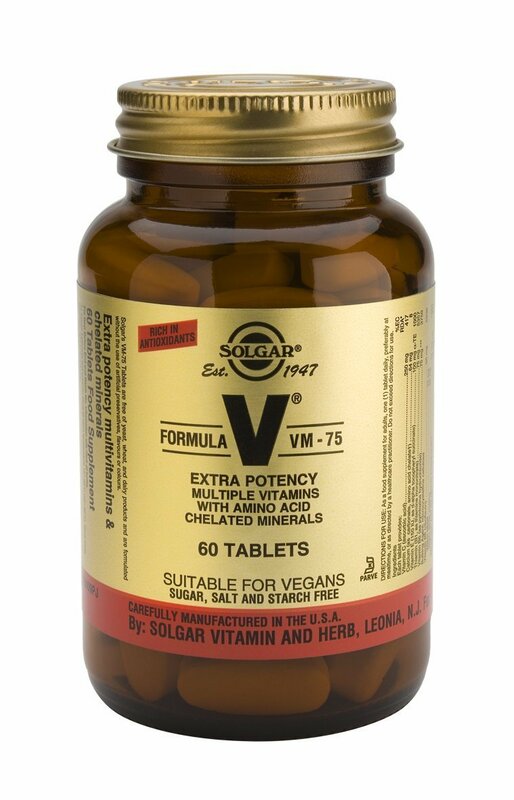 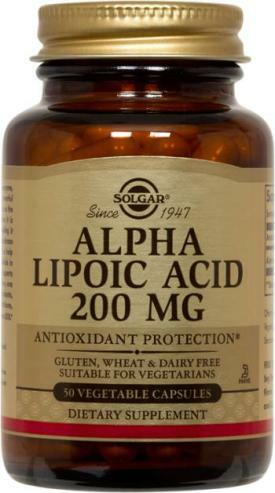 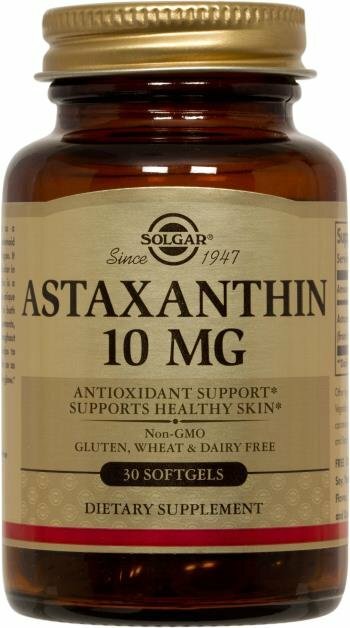 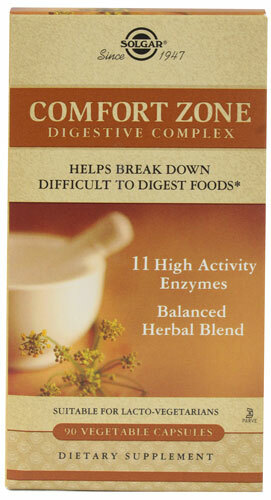 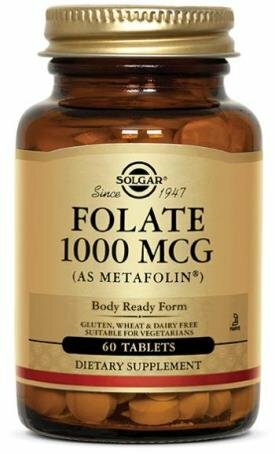 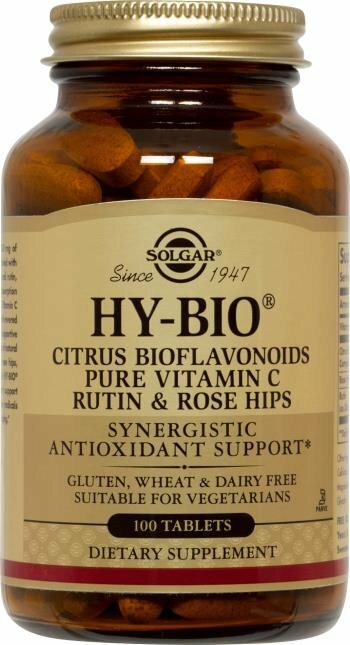 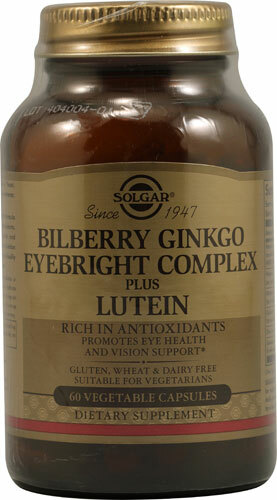 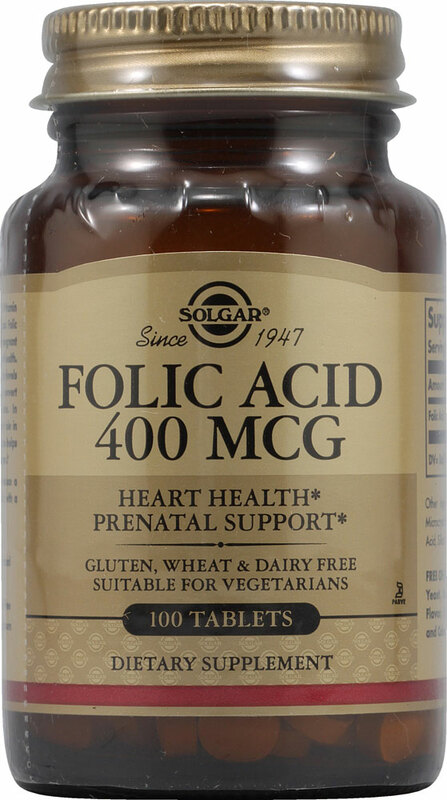 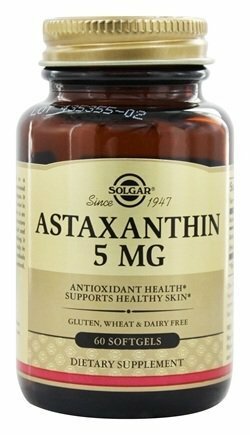 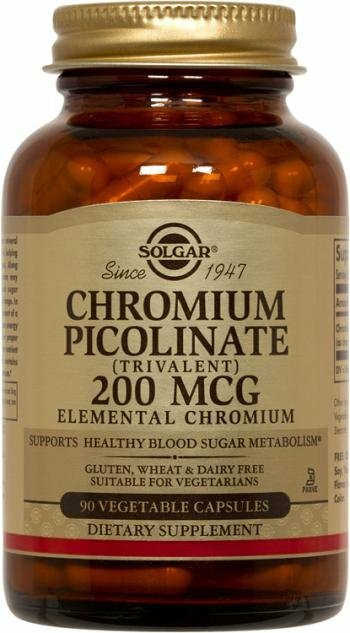 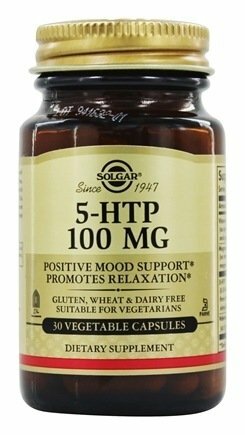 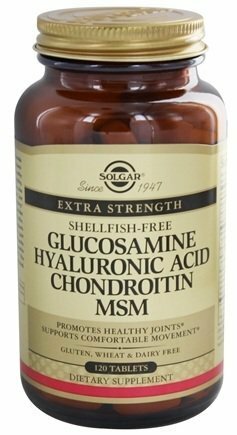 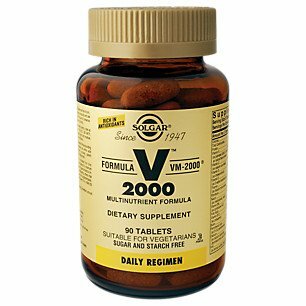 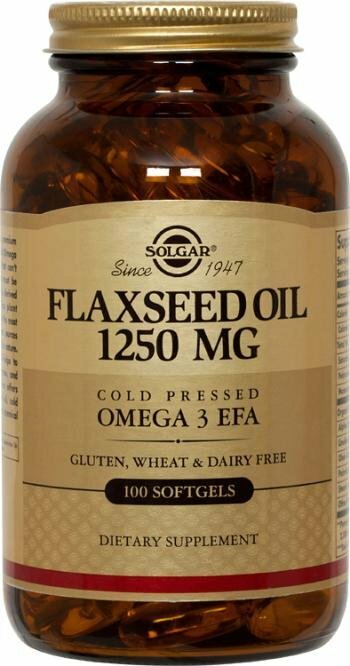 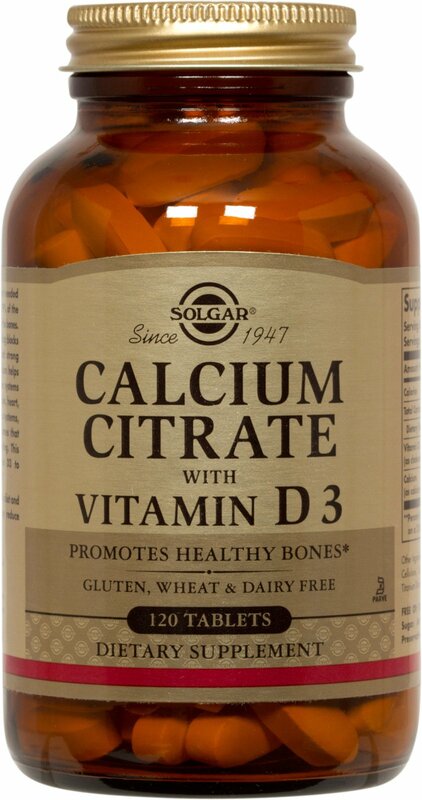 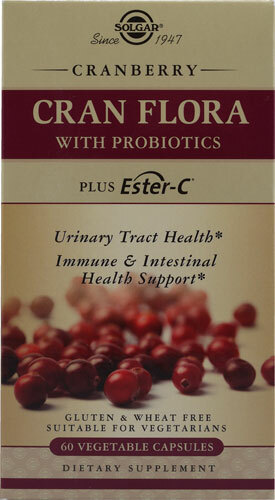 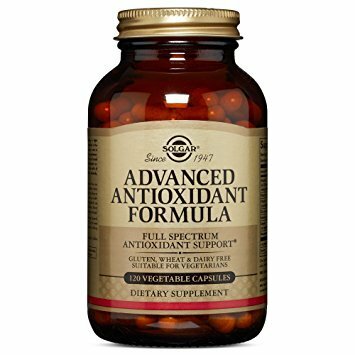 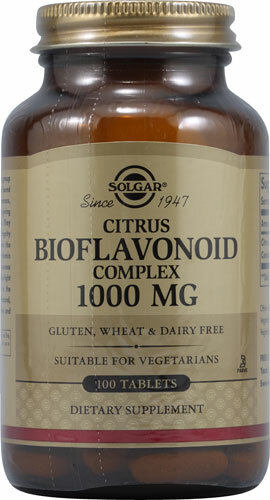 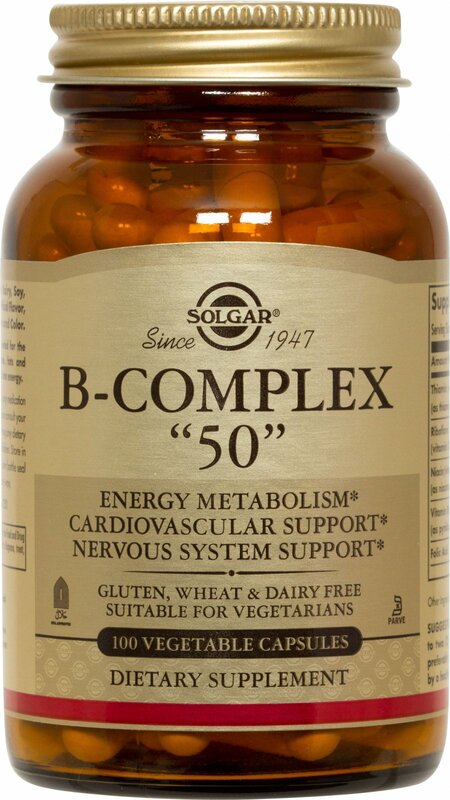 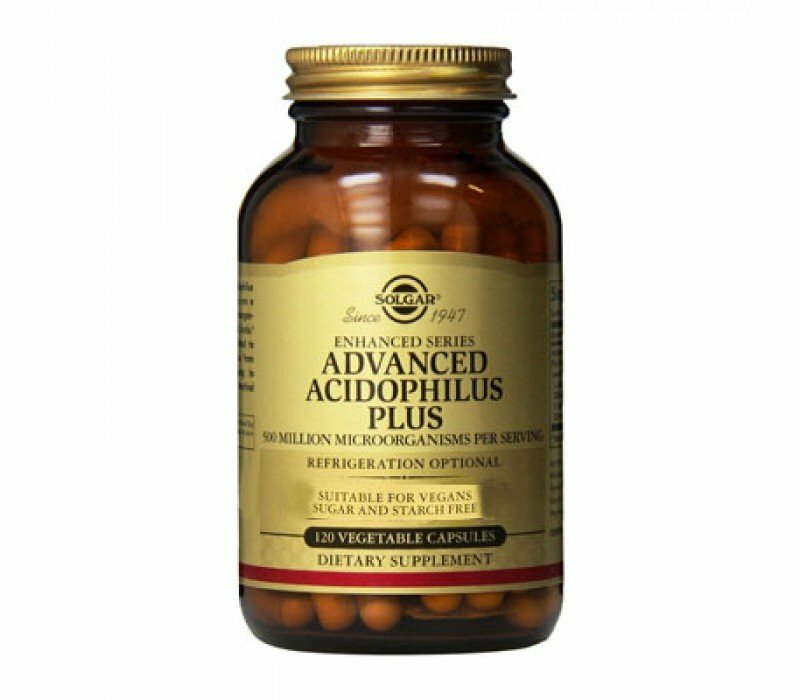 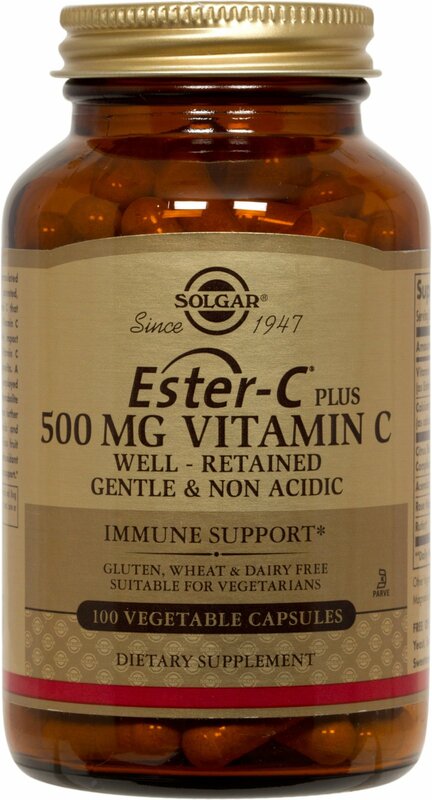 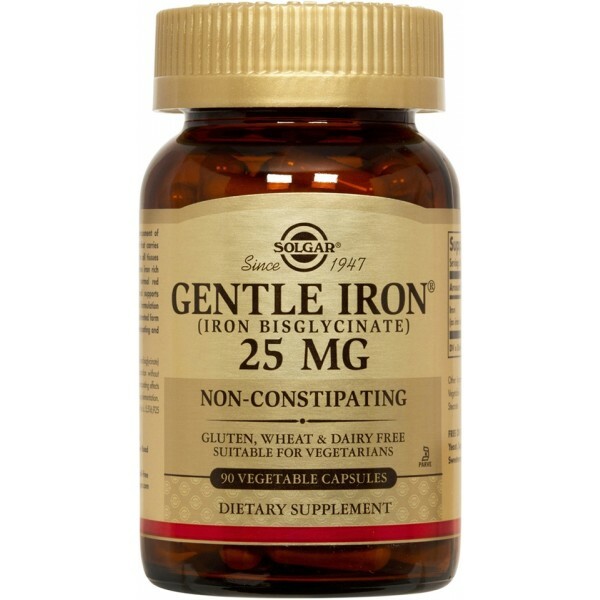 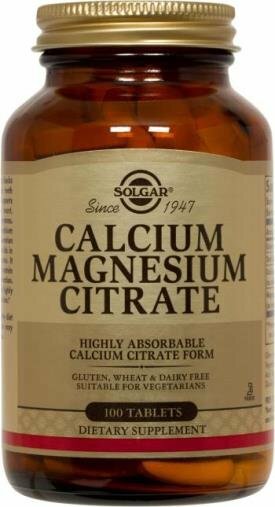 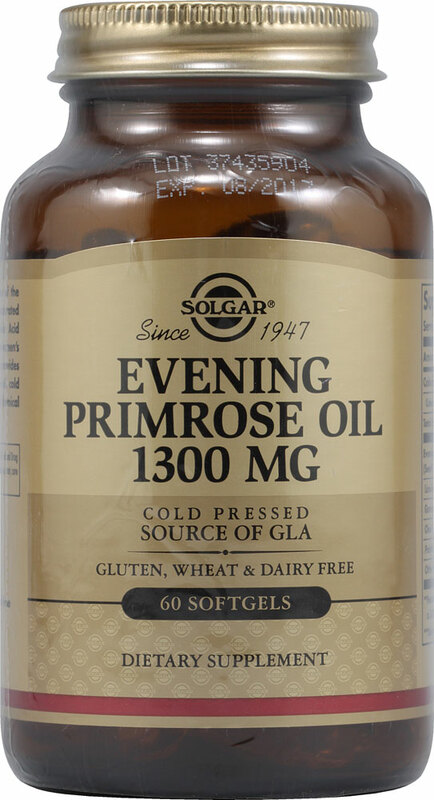 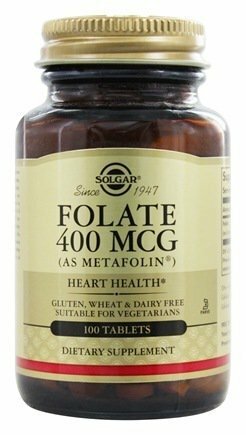 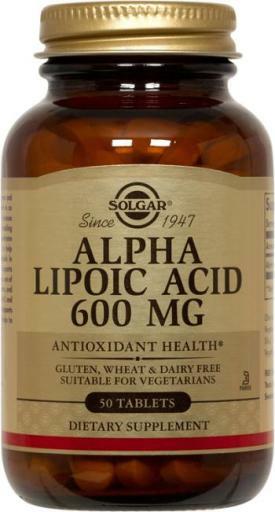 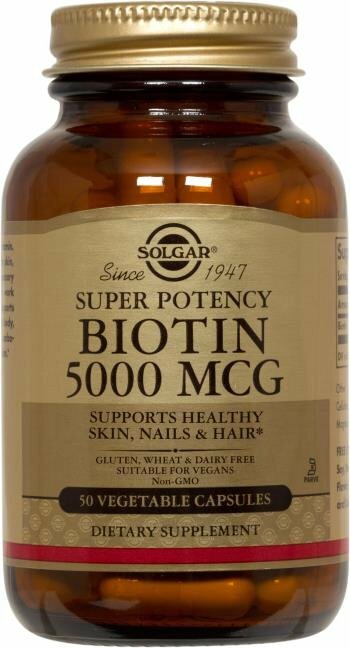 Solgar has been innovating and producing fine quality nutritional supplements since 1947. 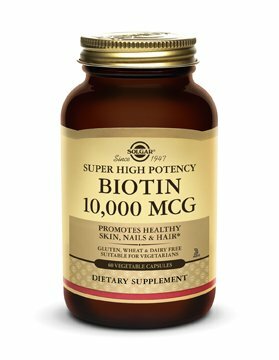 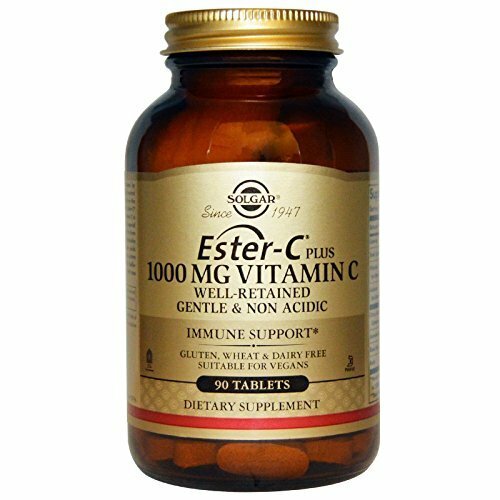 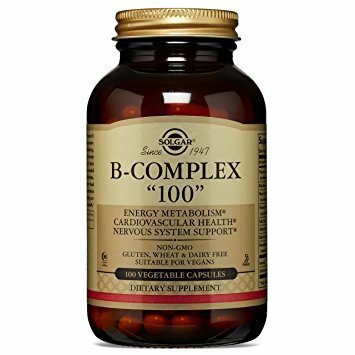 Our ongoing mission is to provide consumers with top- quality, innovative, science-based nutritional supplements to support their total health and well-being. 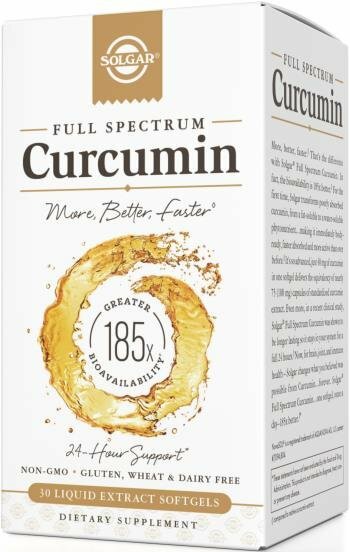 We are committed to exclusively distributing our products in the natural products industry where knowledgeable retailers worldwide can guide consumers through the vast array of choices.